Distributed throughout coastal regions north and westwards from Gabon through Equatorial Guinea, Cameroon, Nigeria, Benin and Togo as far as Ghana. 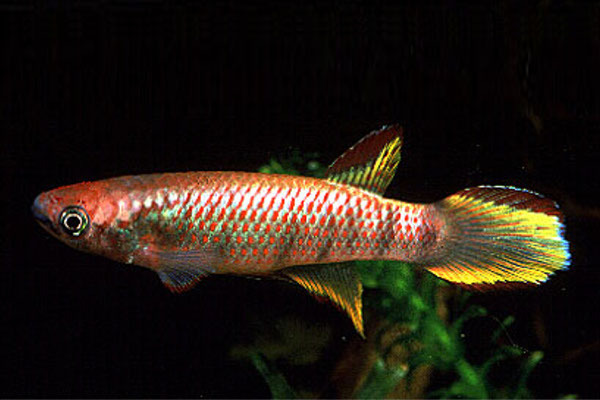 Not a seasonal killifish. Inhabits freshwater swamps and minor tributary streams with fairly diverse ecosystems.